Take the Junction 33 turn off and follow the A4232 into Cardiff. At the Culverhouse Cross turn off which indicates directions to Cardiff (W) and Barry take the off slip road and take the first left road off the roundabout, following the road (A48) for approximately 2 miles until you approach another roundabout. Take the right-hand lane and take the road to the right. Follow this road for approximately another mile until you see a police station on your left (a green and white building). The Canton Libs is directly opposite on the right hand side. Parking will be in Alexander Road. If you do get lost, most people in the area will know where Canton Police Station is located. 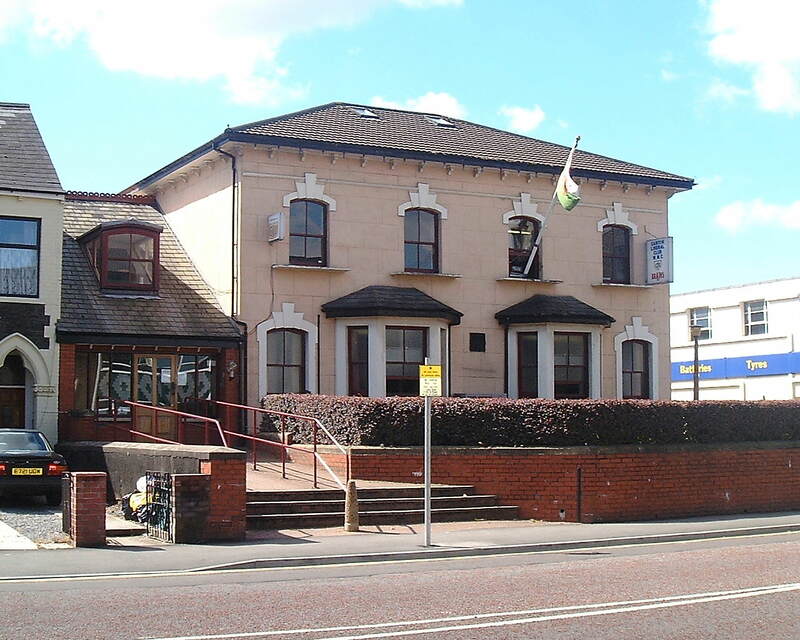 Arriving at Cardiff General Station, either take a taxi from the rank outside the main entrance or any bus which uses Cowbridge Road as its route to the district of Ely (ask for the stop nearest Canton Police Station).